Every purchase from OceanJewelryStore.com will Rescue Five Baby Turtles. Sea turtles are group of reptiles that can be found in all oceans of the world except in the polar area. Being over 220 million years old, they were here long before us. Out of seven known species of sea turtles, six are critically endangered. Main factors that decrease number of sea turtles are: poaching, loss of nesting or feeding areas, accidental catch, ocean pollution and weather changes (global warming and chemical pollution of the water). Here at OceanJewelry Store.com we're proud to support the organization SeeTurtles.org where each purchase saves five baby turtles. 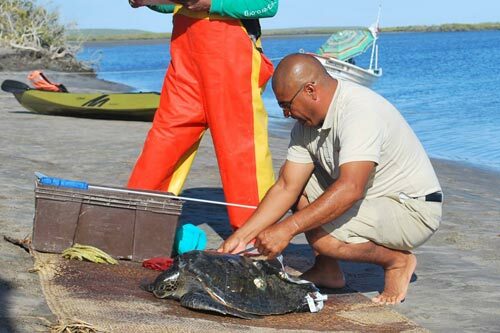 They are are an organization helping save eggs, hatch-lings and egg laying turtles to ensure this precious species is removed from the endangered list. 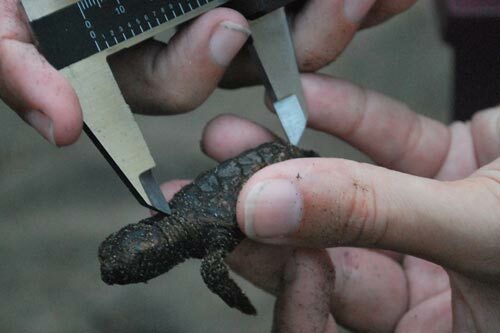 See Turtles protects endangered Sea Turtles through unique conservation and volunteer trips as well as educational programs. Don’t buy souvenirs or other items made from critically endangered Hawks Bill shell. Just say NO to plastics! Leave No Trace. Tidy up the beach when you visit, plastic bags are especially dangerous for sea turtles. Choose sunscreen carefully. Some have chemicals which can harm coral and other turtle habitats. Since their launch, See Turtles.org have generated more than $1 million for conservation and local communities. 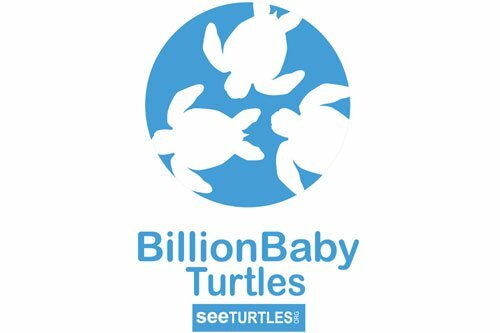 This support is a combination of donations, small grants, fees, indirect spending, in-kind donations, and funds raised through Billion Baby Turtles. 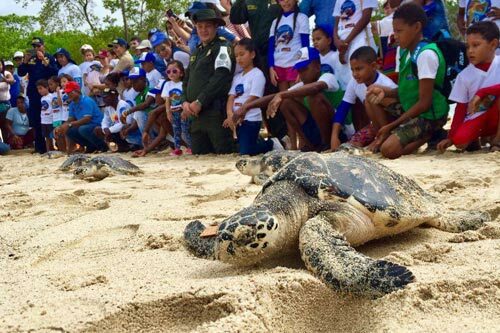 Working with community-based conservation organizations working at key turtle sites around the USA and Latin America to help promote responsible tourism. See Turtles conservation tours help local organizations sustain their work and bring alternative sources of income to communities where turtles are threatened. More than 1,200 people have visited our partners so far, ranging from long-term volunteers to travelers visiting a nesting beach for an evening. 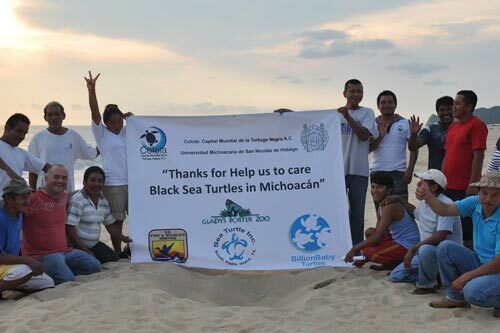 SeeTurtles.org have connected more than 500 volunteers with projects who have completed more than 4,000 shifts patrolling nesting beaches, guarding hatcheries, and other important activities. Small grants we have given to partners have funded the removal of fishing gear and training guides in Baja California Sur, helping a women’s cooperative expand an innovative recycled plastic bag program, and supporting a sea turtle educational programs in Costa Rica, El Salvador, Nicaragua, and Mexico.